Some people like to do things big. The High Roller Ferris wheel did not miss that mark. This 550 foot monster is more than just a ferris wheel, it’s an ‘observational wheel’ that takes a full 30 minutes to complete one rotation. The High Roller shines brightly above the LINQ, Las Vegas’ newest shopping district where you can enjoy stores, restaurants and bars. 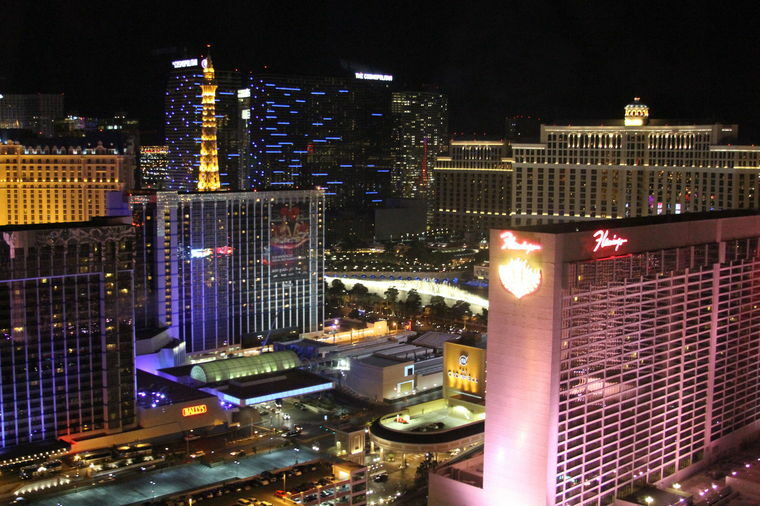 The Strip, the mountains, you’ll see it all from the top of the High Roller. Each air conditioned pod is large enough to hold 40 people. It includes music and video information, but that’s not all. 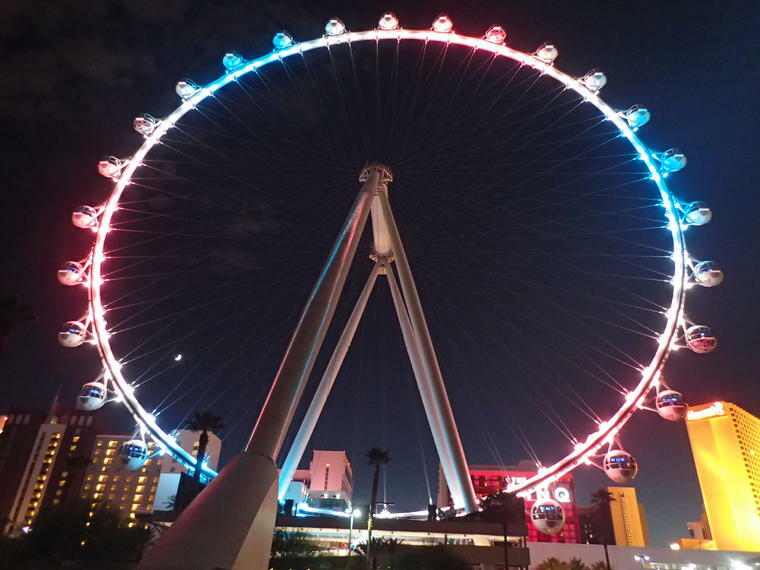 We’re anxious to share our five best reasons to include the High Roller Ferris Wheel on your visit to Las Vegas. 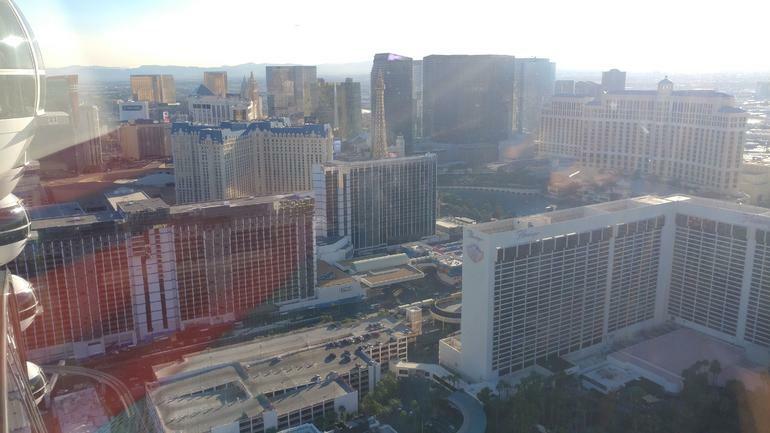 See more of the Clark County skyline and Las Vegas attractions from your seat in the High Roller Ferris Wheel! 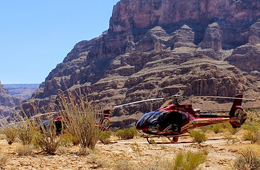 Whether you choose a daylight or evening ride, the scenery is incredible from the starting point to the height of 550 feet above the Strip and every inch between the two. 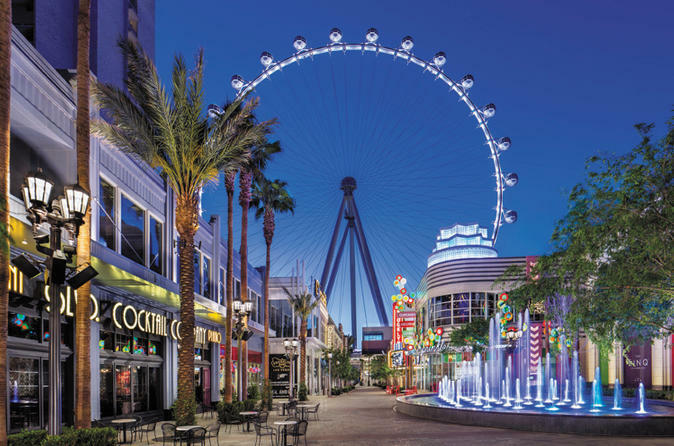 Located at the end of the Linq Promenade, the view will make this one of the best “must-do-again” experiences for locals and tourists. Longer hours of daylight are good reasons to celebrate with a toast. 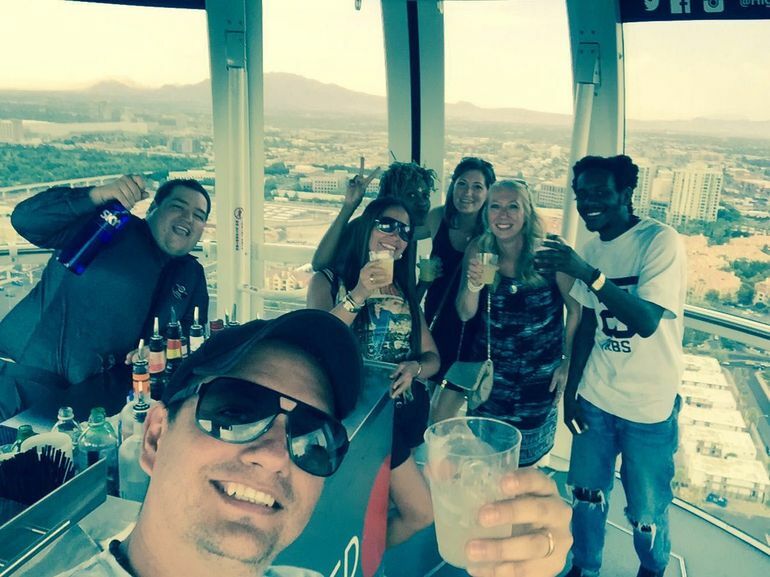 The High Roller typically celebrates spring and summer happy hour starting at 7 PM and knocks the time back an hour during winter and fall. The four cabins set aside for this event are known as the High Roller Happy Hour pods. Guests who opt for this special event have a special ticket and wait in a designated area for their pod, complete with bar and bartender, to arrive. It’s open bar as soon as the door closes behind the last guest and continues during the half-hour or so of the ride, when last-call is announced for a final order before departure. Ginger ale, rum, and tequila are examples of what’s available. Coors Light comes in plastic bottles with screw caps. You must be 21 and older with valid ID for this ticket. Bring your own bottled water, as it’s about the only beverage you won’t find in your pod. Tickets vary by ride time and special events, so there’s seldom a long wait. Open for over three years, the High Roller continues to attract guests from all over the world. The Ferris Wheel has 28 cabins (pods) that carry a maximum 40 passengers each, providing quicker access and a shorter wait-time. Enjoy the Chocolate Experience tasting event on Thursday evenings. Special cabins offer five different chocolates for your indulgence for the holders of this delicious ticket. 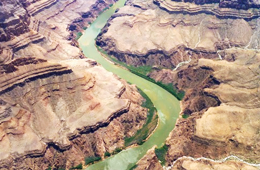 Feast your eyes on the scenery and your palate on delightful confections. The High Roller isn’t just a flimsy sardine can. Each pod weighs 44,000 pounds. It is the world’s highest observation wheel (another name for Ferris Wheel), beating out the Singapore Flyer by nine feet and the London Eye, a mere 443 feet high. 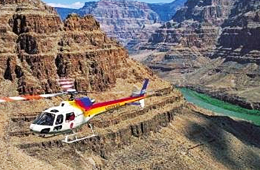 You don’t need to book a helicopter tour to take advantage of our special ticket prices for other events! We want our guests to experience the best things in Vegas. The High Roller Ferris Wheel is definitely one of them. It’s a memory you don’t want to miss.